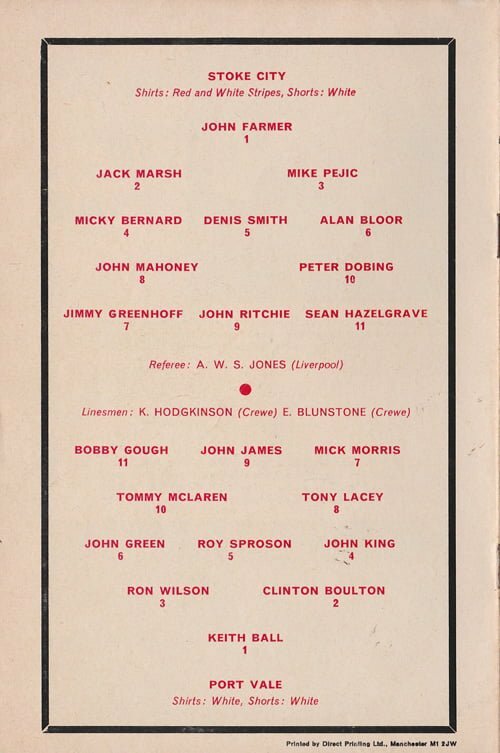 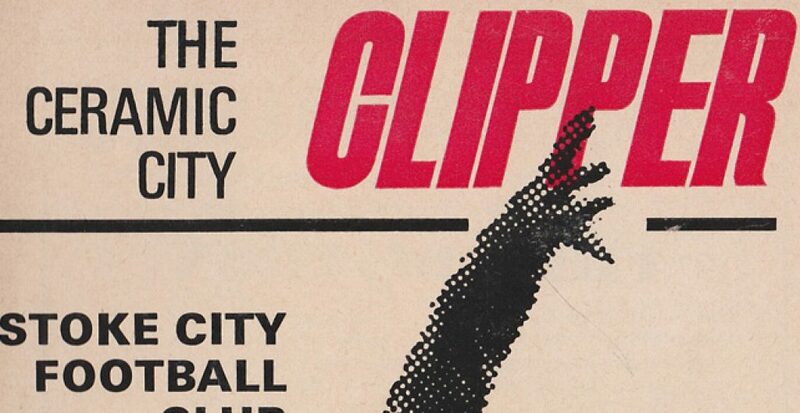 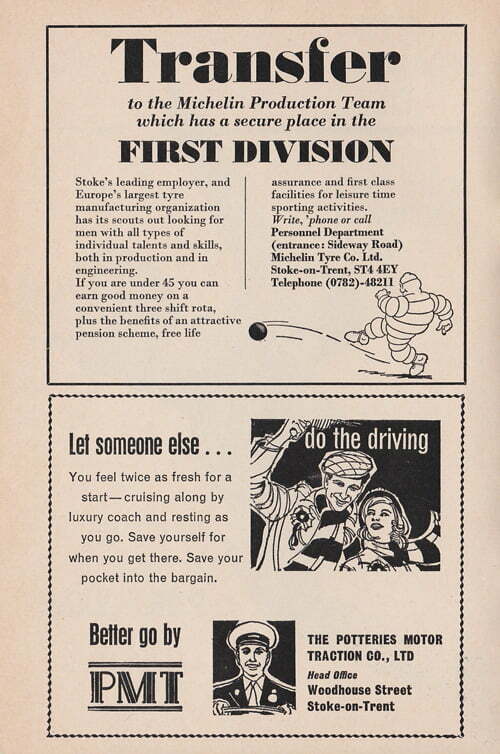 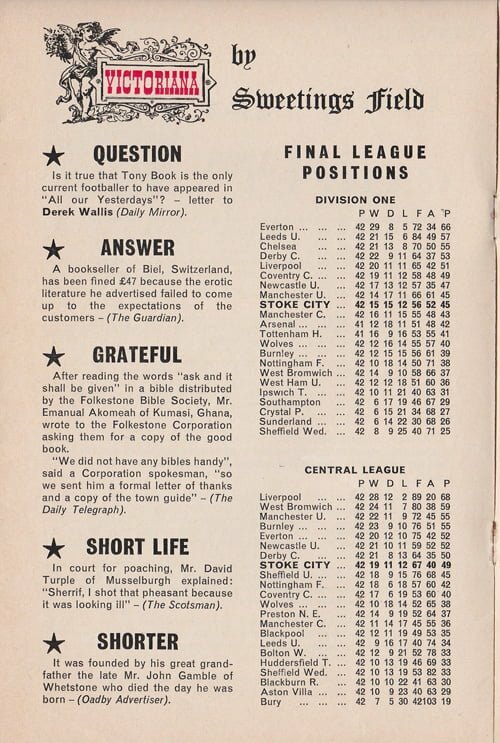 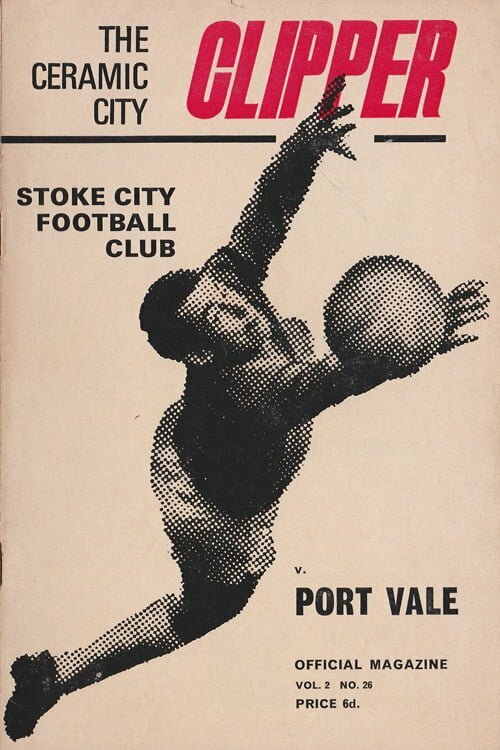 We leaf through the pages of a friendly programme from 1970 – a Potteries derby game between Stoke City and Port Vale. 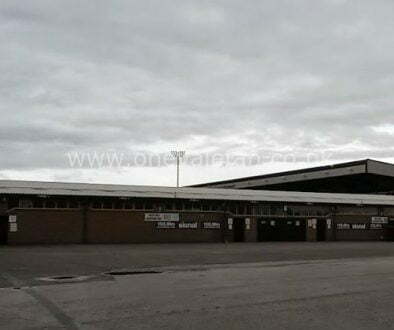 The game took place in the aftermath of Vale’s promotion to the Third Division the previous season. 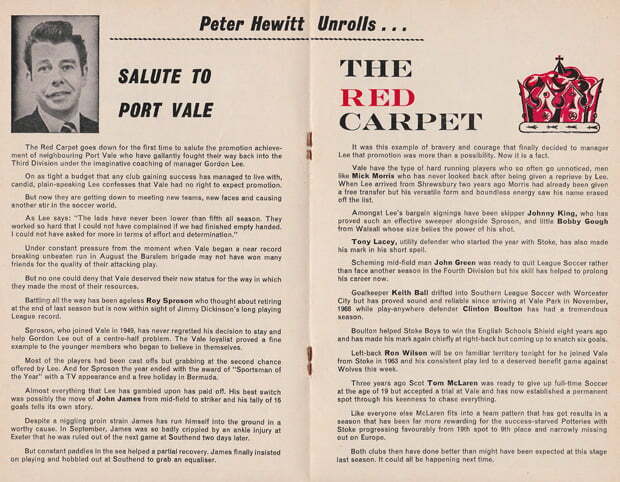 The programme reflects that with Stoke extending their congratulations to the Valiants. 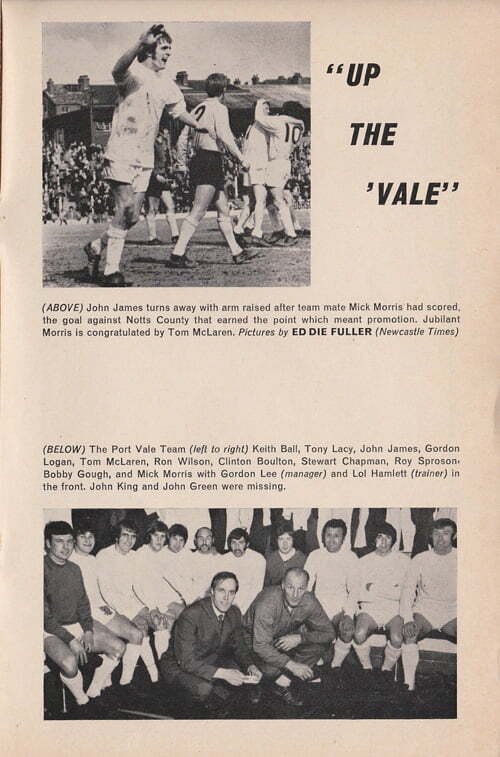 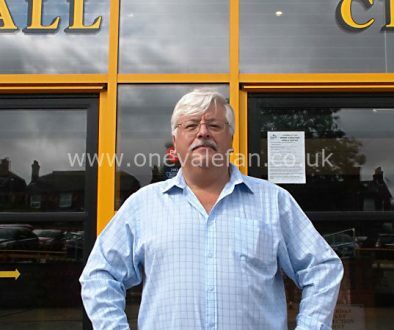 As for the match itself, Vale won 3-2 in front of a crowd of around 12,000.